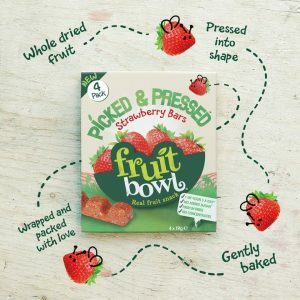 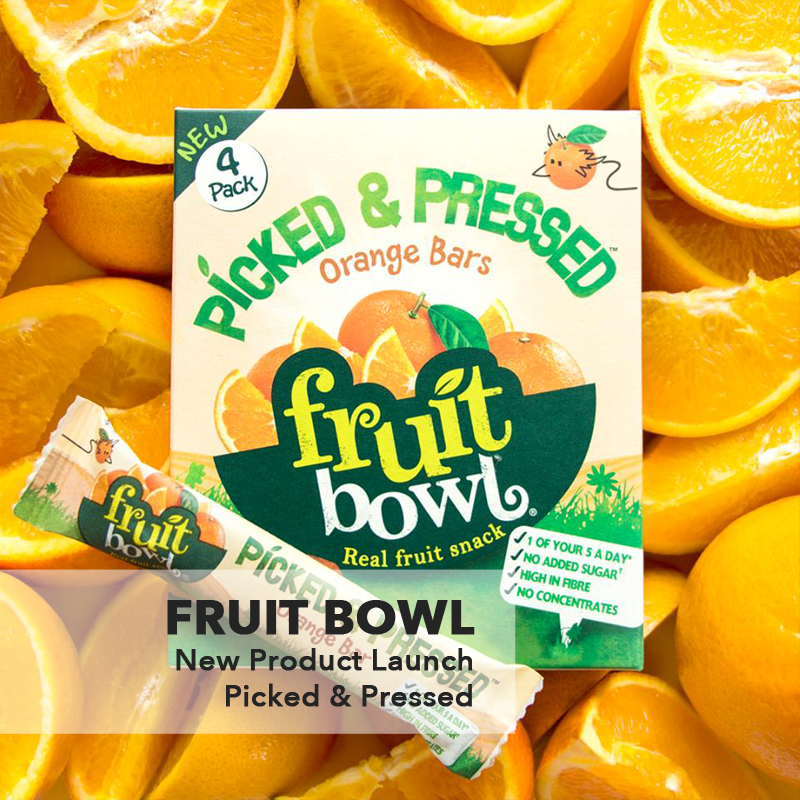 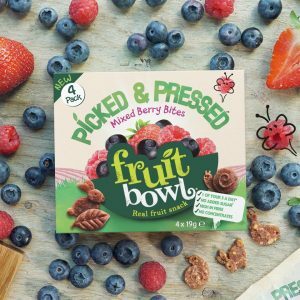 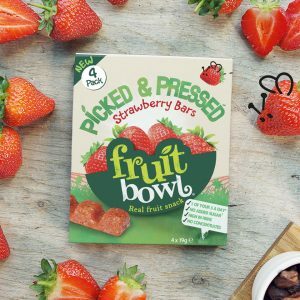 In late 2016, Fruit Bowl launched a new Picked and Pressed range. 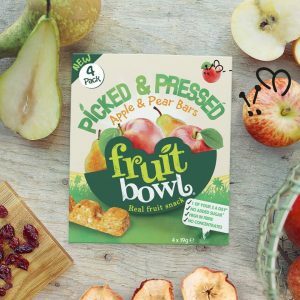 The range was designed to appeal as a convenient fruit-based snack for both youngsters and on-the-go adults. 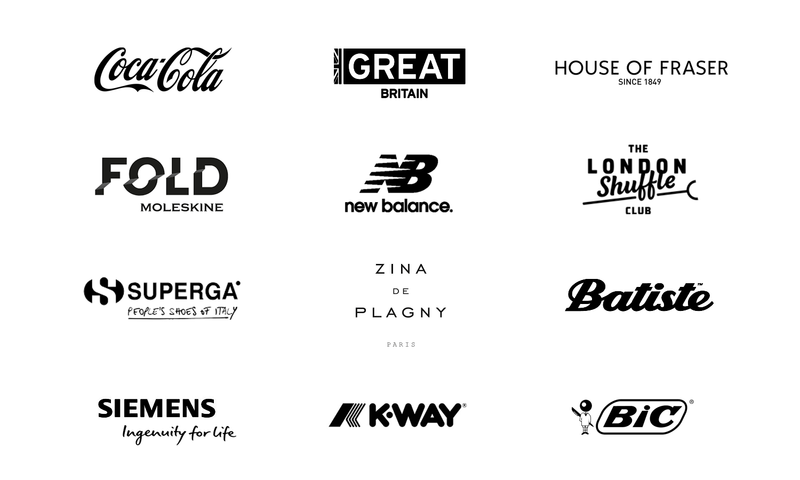 The challenge was to find a happy medium for social comms, ensuring we could reach out to all consumer demographics, whilst providing product education. 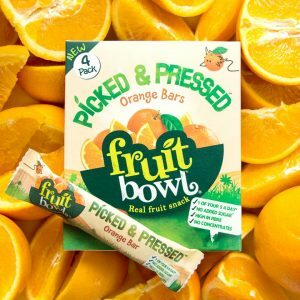 Ad recall increased from 11% to 18% in 2016.